Hollistic MusicWorks proudly presents trumpeter Jared Hall’s debut CD “Hallways”, the first release in HMW’s Mentor Series. The Mentor Series presents the work of emerging artists as selected and produced by HMW label head Brian Lynch. 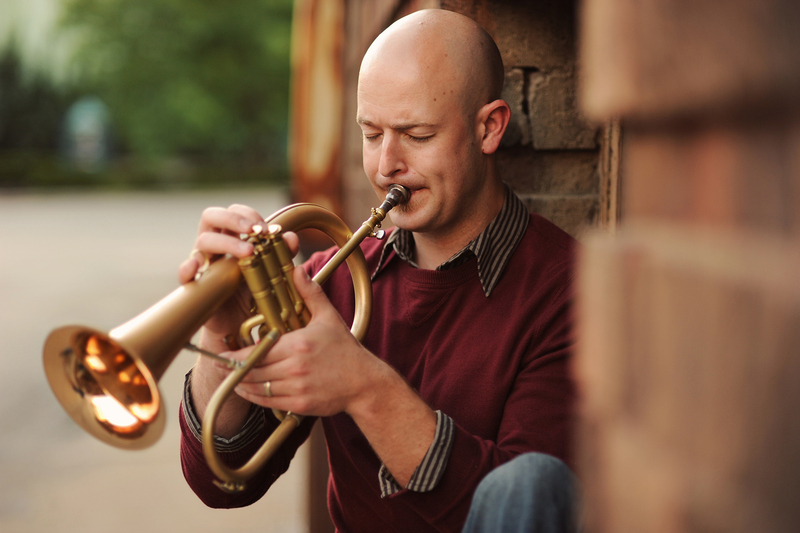 Trumpeter and composer Hall hails from Spokane, Washington and has studied at Whitworth University, the Indiana University Jacobs School Of Music, and the University Of Miami’s Frost School Of Music, where he received the degree of Doctor of Musical Arts in 2015. His teachers include Terence Blanchard, Michael Spiro, Whit Sidener, and Brian Lynch, under which he pursued his doctoral studies. Hall is the winner of the 2013 National Trumpet Competition – Jazz Division, and has performed and recorded with Bob Hurst, John Daversa, Peter Erskine, Dave Liebman, Alan Pasqua, Brian Lynch, Ira Sullivan, Jeff “Tain” Watts, David Binney, Fred Hersch, the South Florida Jazz Orchestra, the Frost Concert Jazz Band, and the Henry Mancini Jazz Septet directed by Terence Blanchard, among many others. 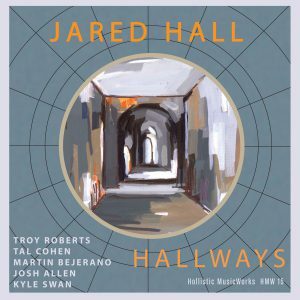 Hall has put together a compelling program of evocative original music in Hallways, performed superbly by a first rate ensemble featuring new tenor saxophone star Troy Roberts (Jeff “Tain” Watts, Joey DeFrancesco), pianists Martin Bejerano (Roy Haynes) and Tal Cohen (winner of the 2014 Detroit Jazz Piano Competition), bassist Josh Allen and drummer Kyle Swan. His ambitious program of new music plumbs a wide depth of feeling and a expansive landscape of mood, ranging from uncomplicated, joyous swinging (Tones For Jones) to probing angularity (Wanderer) and yearning introspection (Meditations). Throughout, Hall’s expressive, fluent trumpet voice provides a searching, yet centered focus to the musical program. There are no upcoming dates to display at this time.